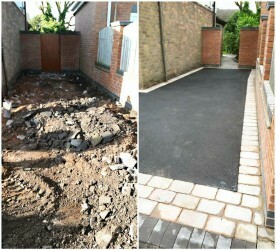 DJZ Limited are an experienced, dedicated, professional team specialising in building projects. For quality work and a professional approach. Based in Stoke on Trent, DJZ Limited provide services to home owners and businesses throughout Staffordshire and Staffordshire Moorlands. 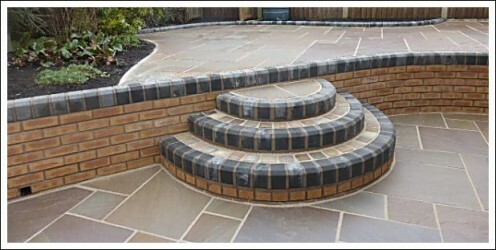 DJZ Ltd. is a long established business built on reputation, specialising in new drives, patios, paths, walls, landscaping, fencing and gates. 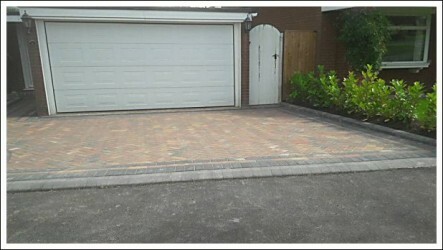 We also carry out cleaning and maintenance of drives and paths. 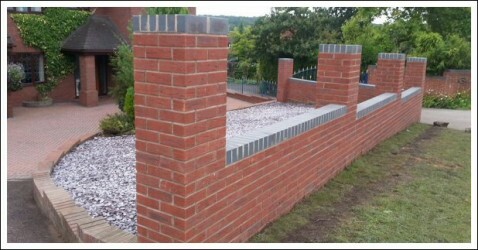 All work is carried out to high standard by a skilled team at a low cost to you. Call us now on 01782 393848 or 07870 984913 for a free, no obligation quote. The price we quote is the price you pay when the work is completed. 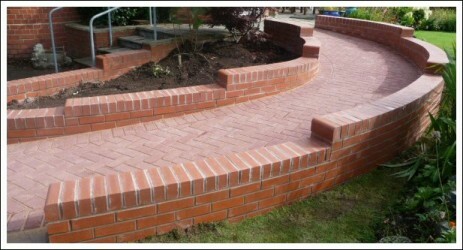 Pictures of our latest work can be found on Facebook. Why not take a look? 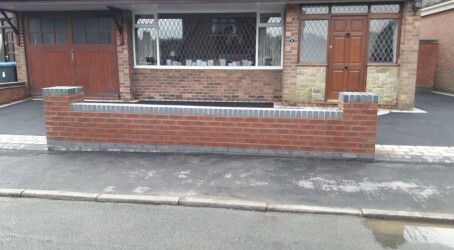 59A Uttoxeter Road, Blythe Bridge, Stoke on Trent. ST11 9JG.